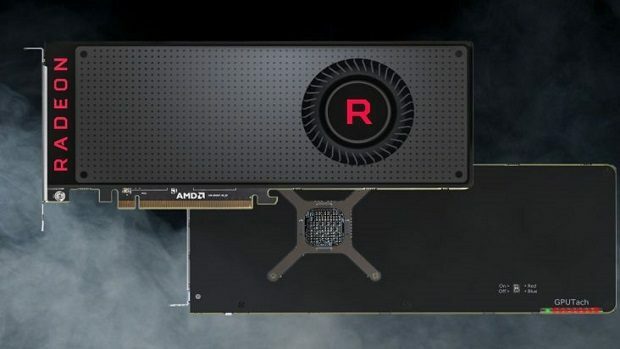 Nvidia RTX graphics cards are available for pre-order and it is fishy that Nvidia has not shown any benchmarks regarding how well the Nvidia RTX GPUs will be able to run modern titles as compared to the previous models. This is something pretty standard when a company announces a new product in the market. It seems that Nvidia does not want streamers to talk about this either. 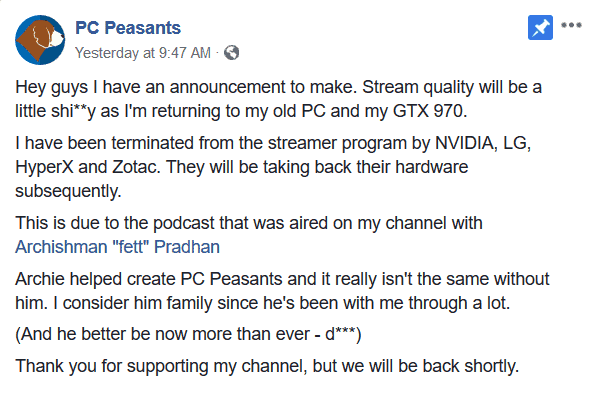 PC Peasants co-hosts Rohin Bhaumik and Archishman “fett” Pradhan were doing a podcast where they talked about the upcoming Nvidia RTX GPUs and how Nvidia has not shown any numbers that would help consumers to decide whether or not this is something that they needed. They talked about their stance regarding pre-ordering something like that, without having complete information regarding the matter and it seems that Nvidia pulled their sponsorship deal. This seems to be a bit extreme and an act of censorship. Nvidia might not want negativity against its brand but we did not hear anything bad regarding Nvidia in the podcast, just some good old consumer purchase advice and that is it. If people are not allowed to talk about that then I guess this streamer is better off without these sponsors. 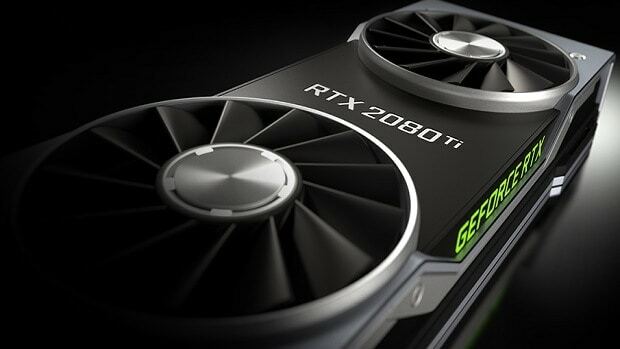 While Nvidia has been marketing Ray Tracing as a big deal, it is worth mentioning that it does not mean the feature will be coming to all the games. Other than that, we also saw that the RTX 2080 Ti was unable to run Shadow of the Tomb Raider at 60 FPS with RTX on. 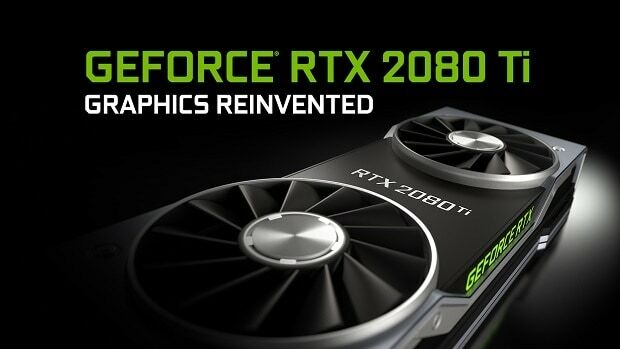 For more information regarding Nvidia RTX stay tuned. 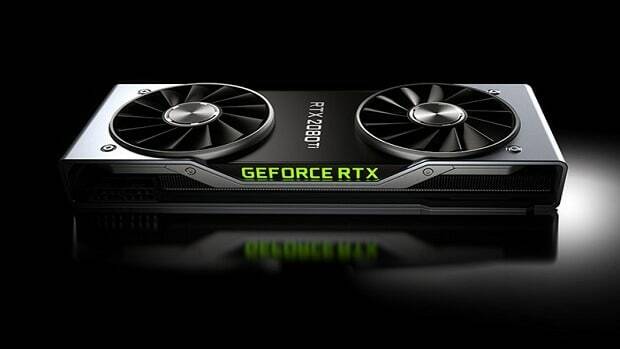 Let us know what you think regarding the matter and whether or not you are interested in getting an Nvidia RTX GPU.